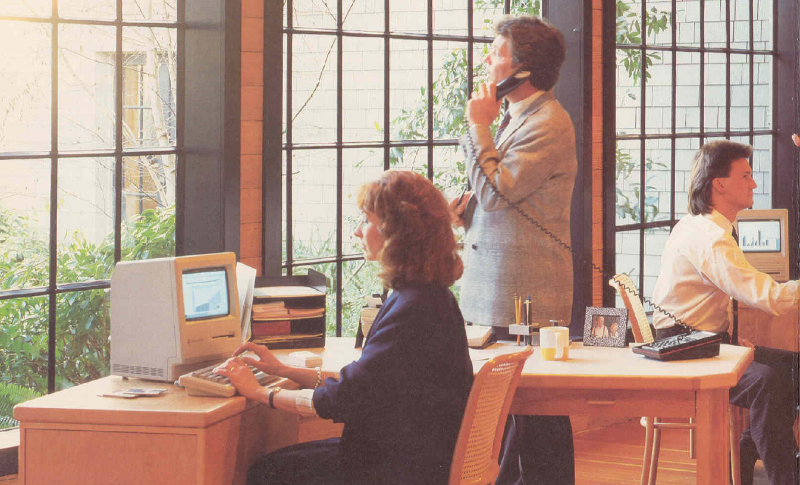 Yesterday or today, little change, is the 30th anniversary of the World Wide Web. Let's try to think of a world without internet or without WWW, do you succeed? Not only the magazines, but also the newsstands. Thermal, needle, daisy, inkjet, laser printers. Raise your hand who knows the difference between a printer with descending and one without. I was thinking about the evolution of human-computer interaction. 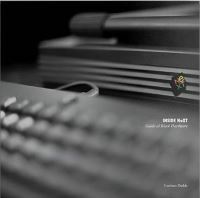 He is the author of Music Construction Set for Appe II in 1984, just 17 years old. Ugh! Despite my 5 years of scientific high school and the I Analysis and II Analysis of Engineering exams, I have never used this function of trigonometry. Today is a great day, finally the arctangent has found a purpose! Who was the first spammer? But above all, is there a first spammer? 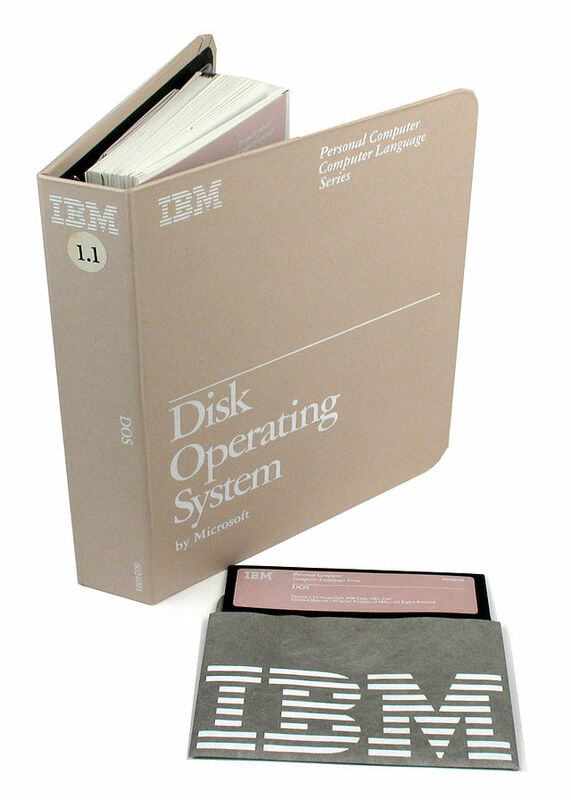 MicroSoft Disk Operating System is the operating system for the new IBM Personal Computer. 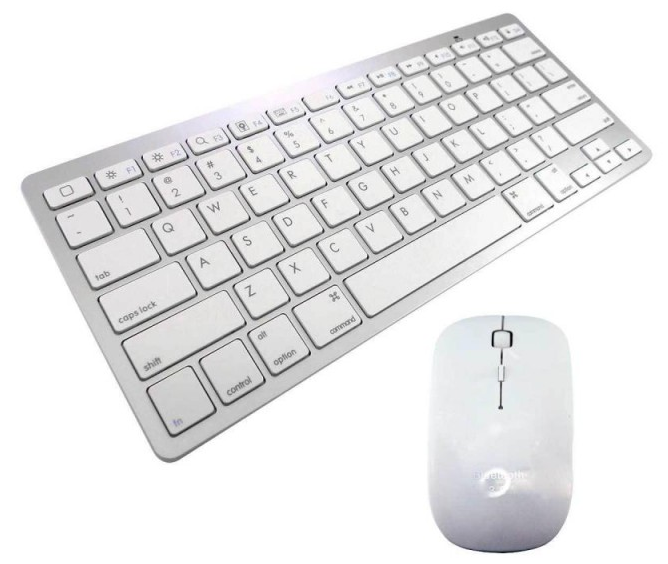 One day the interaction between man and computer will no longer happen through keyboard and mouse, but simply by talking. This Taiwanese brand has participated in the history of computer science. 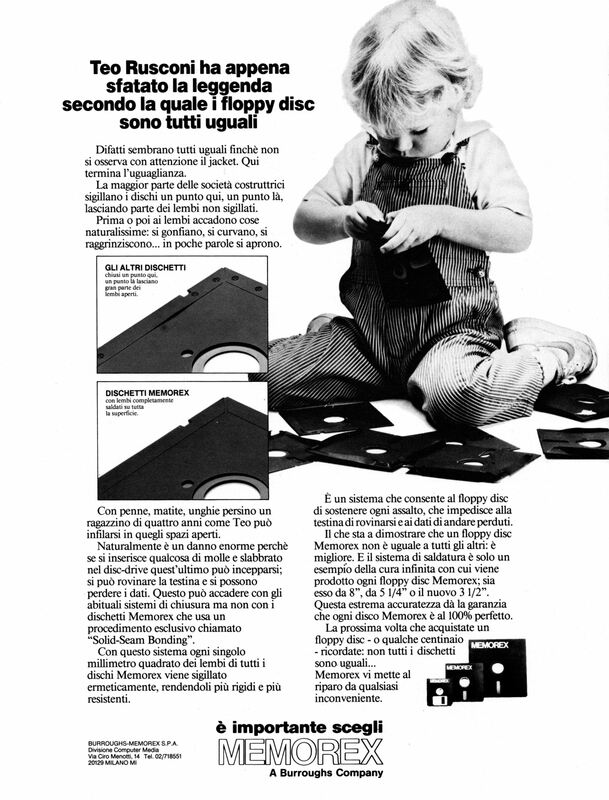 The story of this company has always fascinated me because it was successful despite not having behind a Steve Jobs, nor a Bill Gates, but people with a winning idea and very simple: make a PC better than the IBM PC, so not a trivial clone, but a computer with something more. 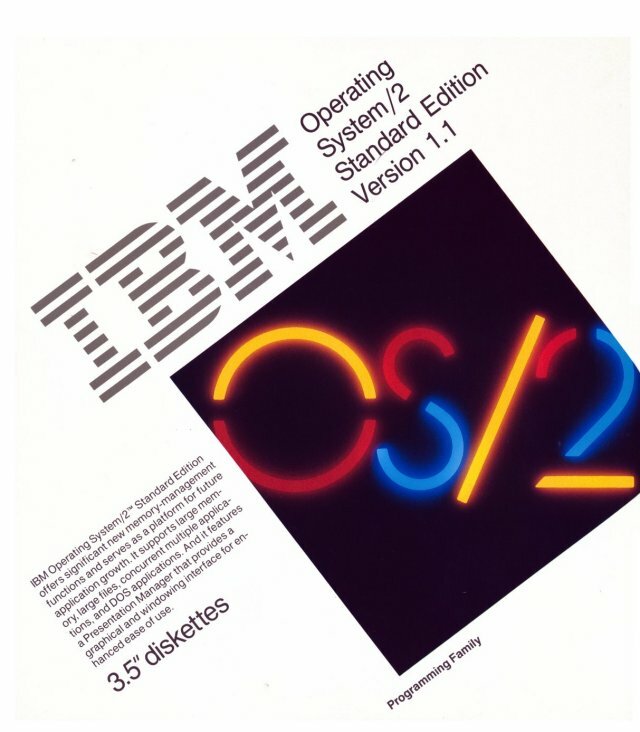 OS/2 is an operating system born from an idea of IBM to provide a new system to its new series of computers called Personal Computers /2. 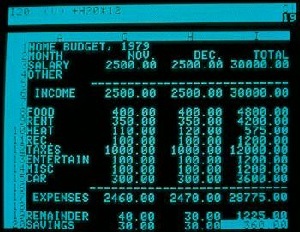 IBM signs an agreement with Microsoft for a joint development of the new system, we are in April 1985. 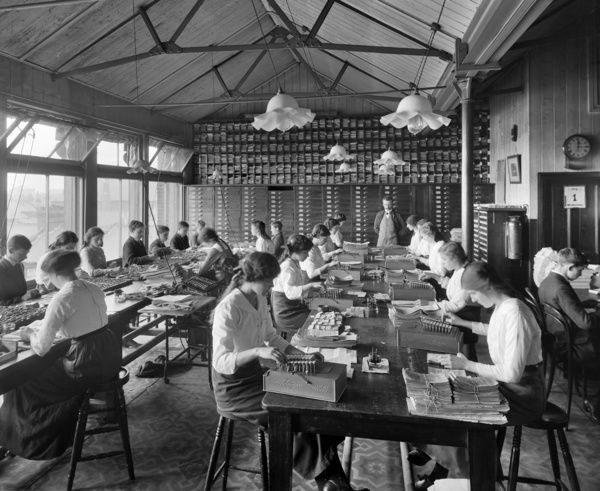 Before the computer era, the calculations were obviously done by hand using every tool available at the time, from the abacus, to the slide rule up to the manual mechanical calculators. 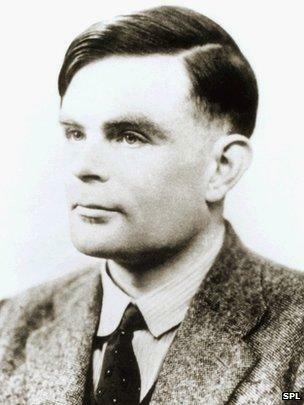 Alan Mathison Turing was born on June 23rd (my birthday too) of 1912 and died on June 7th, 1954 at only 41 years of age. Alan Turing is considered today the father of modern computing, he talks about "algorithm" and introduces the concept of "program" when computers do not exist yet. A visionary, a genius, tens of years ahead of his colleagues at the time. A mathematician, but he is also a physicist, biologist, chemist, neurologist and much more, all with the aim of building his machine that can learn. Yes, he already speaks of artificial intelligence. After a long wait, Lucio's book finally arrived on the NeXT world! But I did not read it immediately, I left it to look at myself for a few days, I wanted to taste it and then my sequential mind does not tolerate distractions, one book is read at a time! Today we can not imagine a computer without audio, unable to produce music or sounds. It could be the first digital camera accessible to the general public, it cost only $ 200. 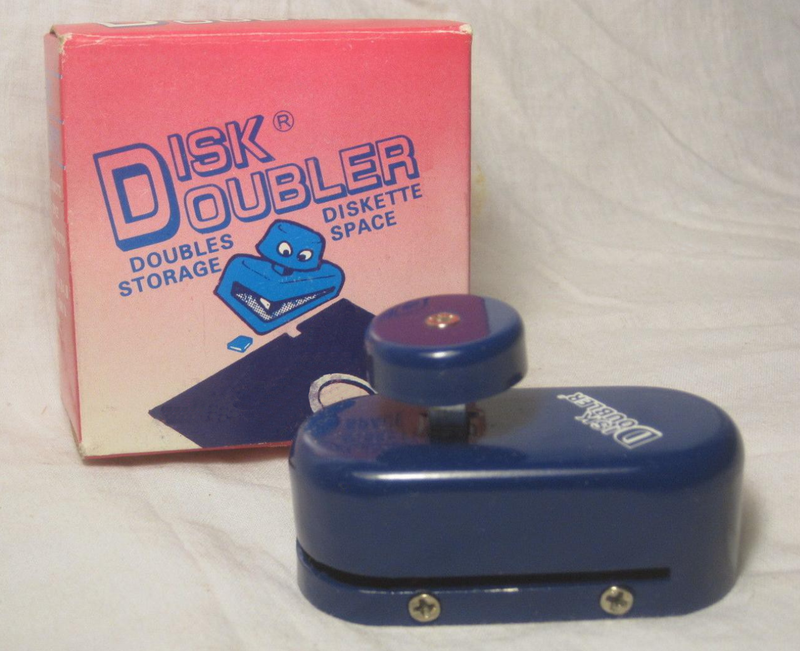 These are two commands that I have always found present in the various Basic versions of home and personal computers of the 80s. 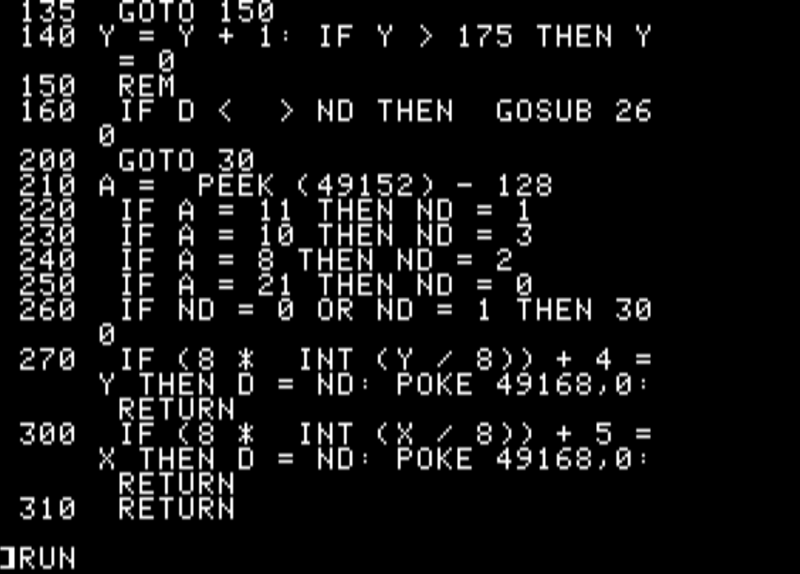 "Peek" reads a memory location, "Poke" instead allows writing a value to a memory location. Is it now possible to control the lives of a group of people through the use of computers and related technology that is currently available or will be available in the foreseeable future? 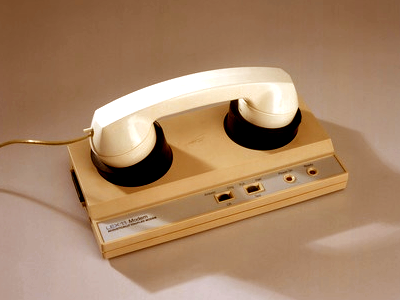 Many futurist believe that someday telecomputing will be the primary use for home computers - an integral part of every modern household. You've probably already heard the predictions about home banking, home shopping, "electronic newspapers," telegames, and on-line encyclopedias and data bases. Actually, all of these services are available today, though perhaps not in all areas, or in an affordable or mature form. But times are changing fast. 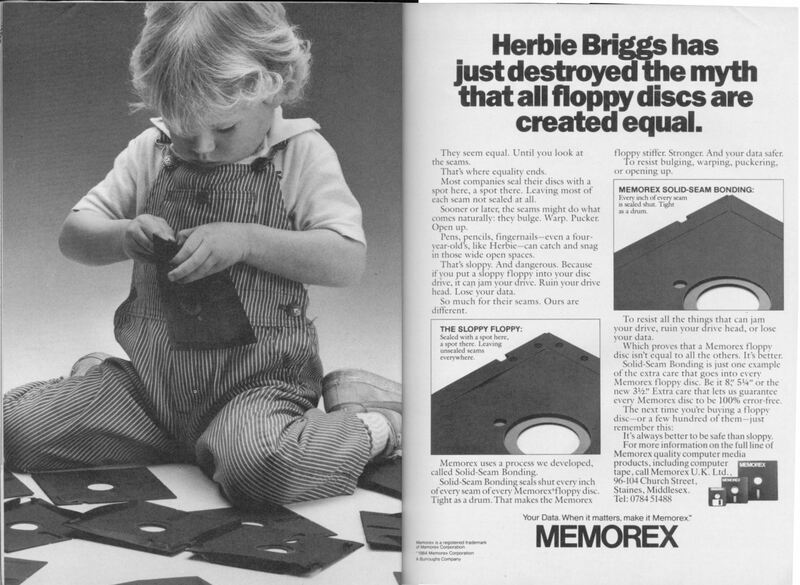 Do you remember your first hour with your first computer? Do you remember how it went? Were you happy or was it like when the first microwave arrived? 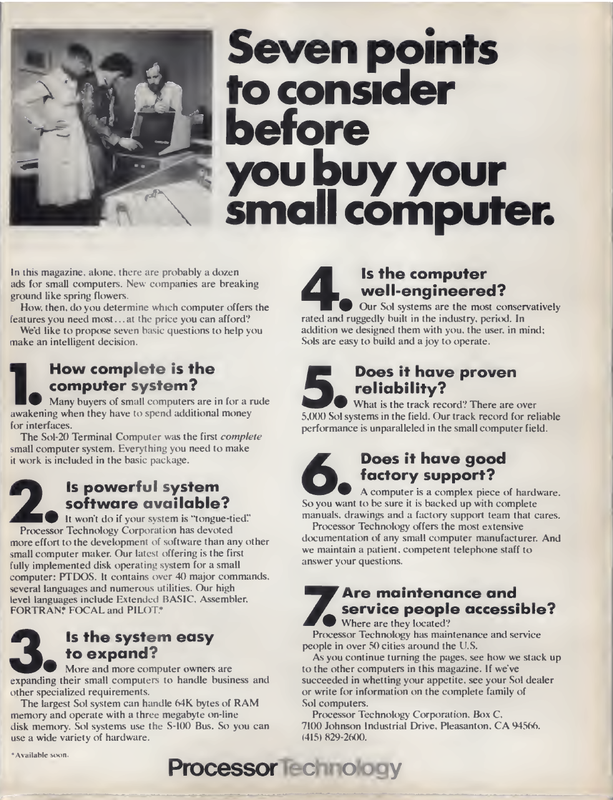 Seven points to consider before you buy your small computer. 1. How complete is the computer system? 2. Is powerful system software available? 3. Is the system easy to expand? 4. Is the computer well-engineered? 5. Does it have proven reliability? 6. Does it have good factory support? 7. Are maintenance and service people accessible? Closing the eyes and reading the characteristics of this thing, it seems to read the advertising of remote control for the WII. Teo Rusconi or Herbie Briggs? 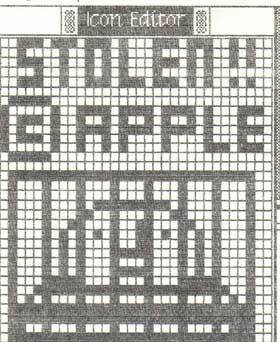 Some time ago, I wrote something about the Apple II and its clones. Today I found myself in front of this advertisement. 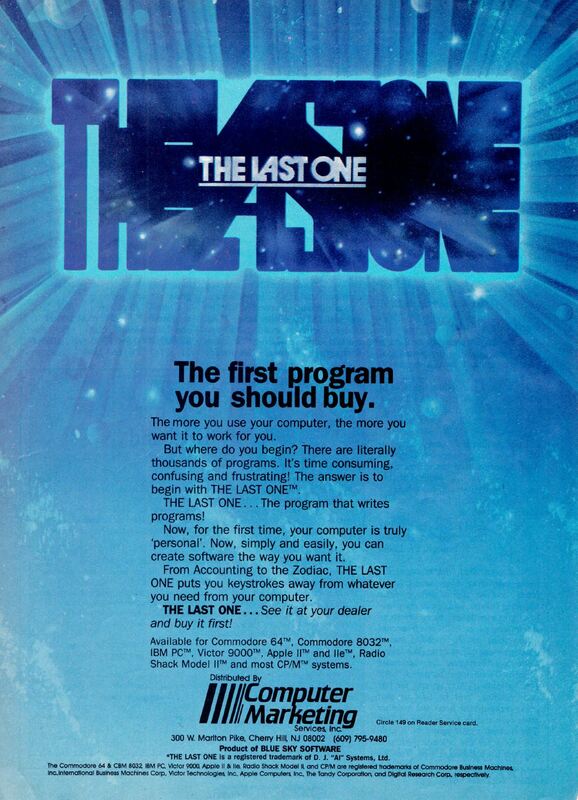 The first program you should buy. 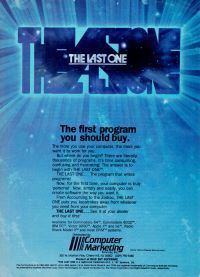 The last one ... the first program that writes programs! What do I mean by clones? I'm always talking about computers, of course, a clone is a computer "similar" to another. 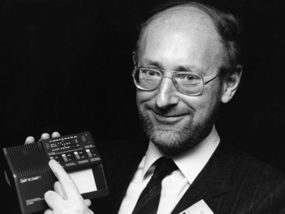 June 1986, Clive Sinclair sells its company to Amstrad due to debts. It's the end of a long story, if you want, only a handful of years, but what weight it has had! 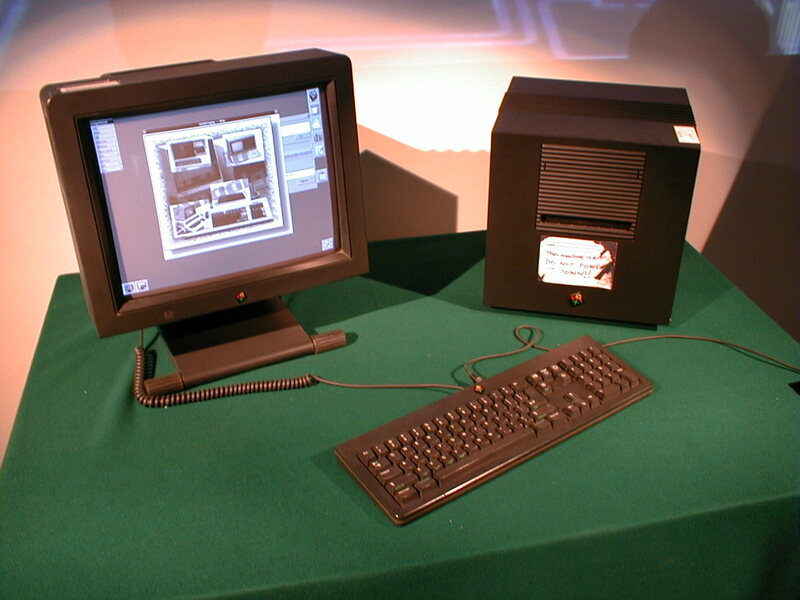 If you do not know what it is or you've never used it, then you've lost a piece of the brief history of the personal computer. Over the years many software emulators have been developed for our old computers, we can emulate the good Apple ][ even on mobile phones. 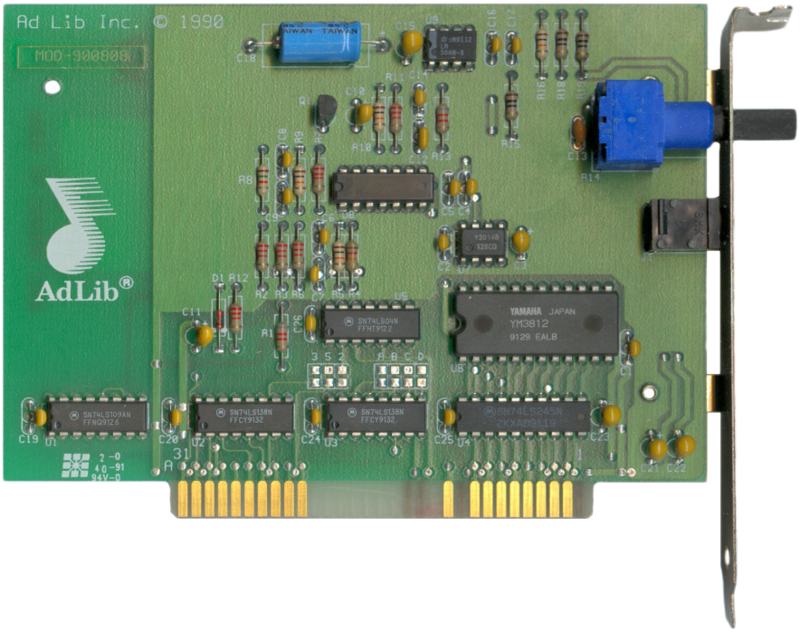 There are software emulators ranging from the old bar console to the IBM 360 mainframe. Another anecdote about Steve Jobs. 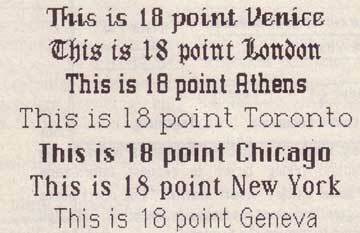 The famous mania of manic control has also affected the choice of font names. Susan Kare tells us that she was creating many fonts and there was therefore the problem of finding an interesting name to assign to them. In agreement with Andy Hertzfeld, they had therefore chosen the stops of a train that knew well the times of high school, names like: Overbrook, Merion, Ardmore etc. Sir Clive hits out in pub punch-up. 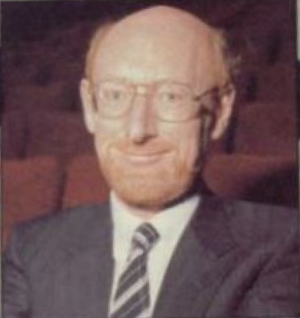 I can not believe Sir Clive Sinclair punching in a pub! Yet it seems all true, he got into a fight with Chris Curry, his former employee, but then became head of Acorn Computers. 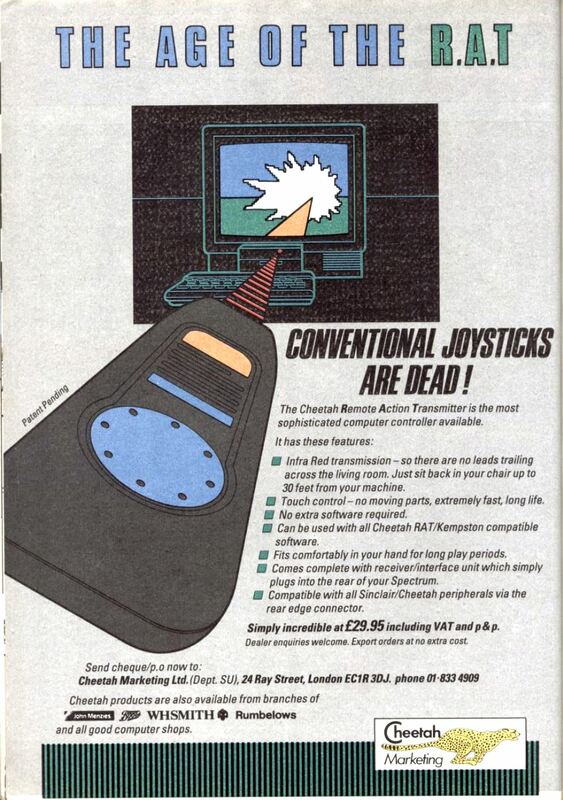 It seems that Clive did not like some comparative advertising between Sinclair computers and Acorn computers. 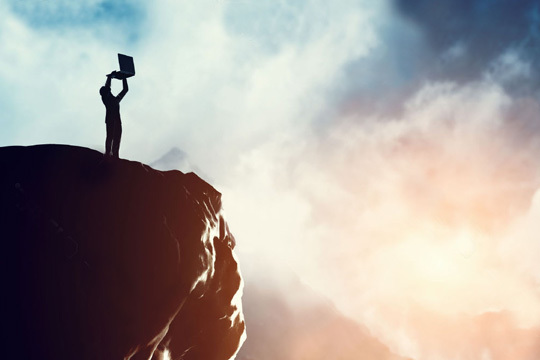 How will our IT future be? Will it be a world full of robots and computers? 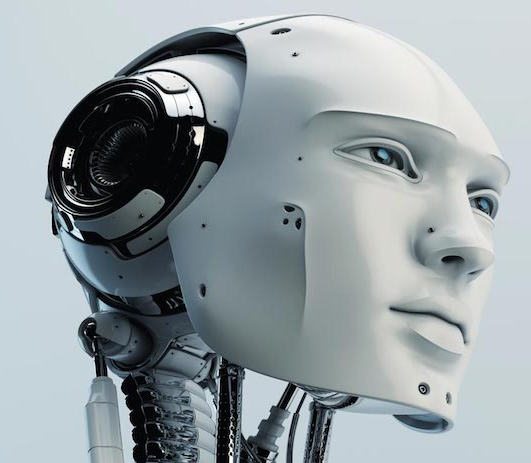 Will artificial intelligence become a reality? Is the computer stuff like a man? In my professional programming experience, I've certainly met more males than females, but I've never noticed it. It's an article that made me think, why the computer, intended as programming, do not like women? 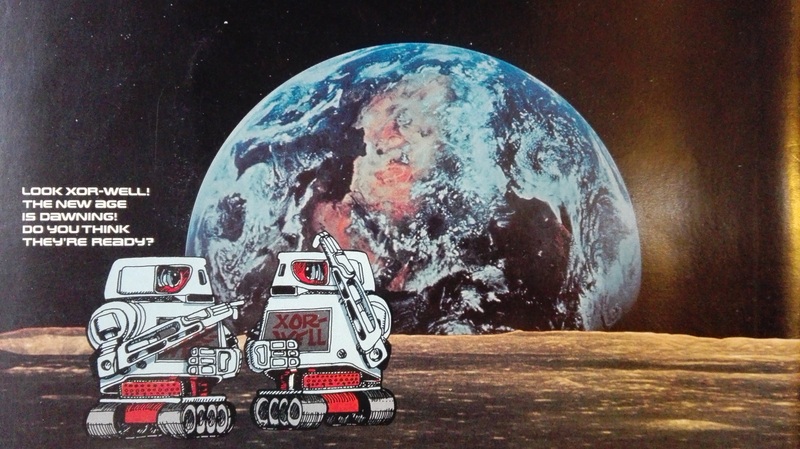 I found an article, from Sinclair User Magazine November 1983, in which Sinclair signed an agreement to supply ZX-81 and Spectrum to China, so that they can develop their own computer industry. I came across a couple of articles that I found interesting to the point of bringing them to your attention. The articles are from December 1982 and March 1983, so really prehistoric stuff. In practice in the first article Chris Reynolds, a university professor of "computer science", asserts that home computers do not create future IT experts, but future unemployed. He comes to say that: "the computer and the games at home will keep the unemployed future pleasantly engaged". Let's see how many of you know him, leave a comment if you know who he is, before proceeding obviously! I started this site many years ago. At all, the only source of information was to have the paper in hand, ie the manuals, from which to find the technical data of the machines. For the photos you had to own that specific computer. I go for brochures, advertisements etc. Today, there is much more network information, technology has evolved, photos are more beautiful, pdf manuals are file sizes that can not be managed just a few years ago with modems at 9600, 14400, or the legendary 56000. All the information, documents, photos I've collected over the years or that I've been sent by the users are all available on the site. Every now and then I find myself around other sites of my computer photos, the marble floor chosen by me seems to be unique :-), no problem, though there is no indication of where this photo was taken. The rule for me is just this: if you do not want to put it on the net, you can not put it on it. Put it and then write "Forbidden Reproduction" or other strange words, it's a total waste of time and even a contradiction. It's amazing and out of my understanding that there are then sites, with recipe engine and then full archives, that show you their beautiful search page, let you search for what you are interested in, and also present you the answer page with something of the type "We found 24 documents in our archive". And then they ask you suspect question: "Do you want to see them?" Sure I want to see what I came here to do? When you click on the phrase "Do you want to see it? 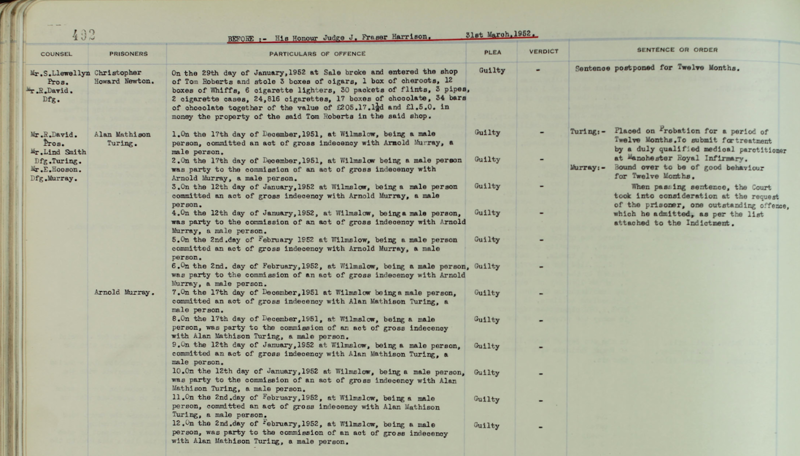 ", You will see a form to fill in to make an appointment to see their archive, physically, if they allow you ... Incredible! The Massachusetts Institute of Technology Tech Model Railroad Club (better known as MIT) was attended by very special characters. They were usually not very tall, not athletic, many of them wearing glasses and they were most likely to have a calculator rule in their pockets (we are in the late 1950's, pocket calculators are not there yet). The service makes the difference! These days a friend of mine told me about her vicissitudes when buying a new LCD TV. In fact, in the electronics store, a famous chain, is first ignored by the pre-sales clerk and then mistreated at the cashier because he simply asked to open the box to verify the integrity of the content. I have published a number of magazines in this last period. I usually browse all magazines that are public in search of articles, photos and advertising. This time I found, on Dr. Dobb's Journal of 1977 November / December, a Jef Raskin article that tests the Poly 88 of Polymorphic Systems. 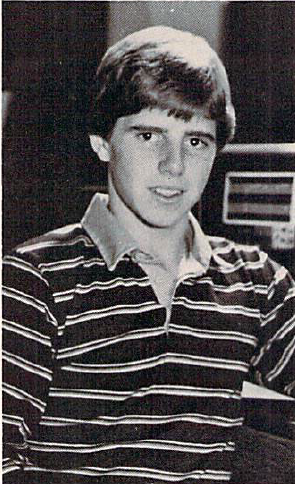 The article itself is interesting because it speaks of a little known machine, but in the article Raskin also speaks of the Altair 8800 and the IMSAI 8080. Every feature of the Mac required a trade-off between price and performance. 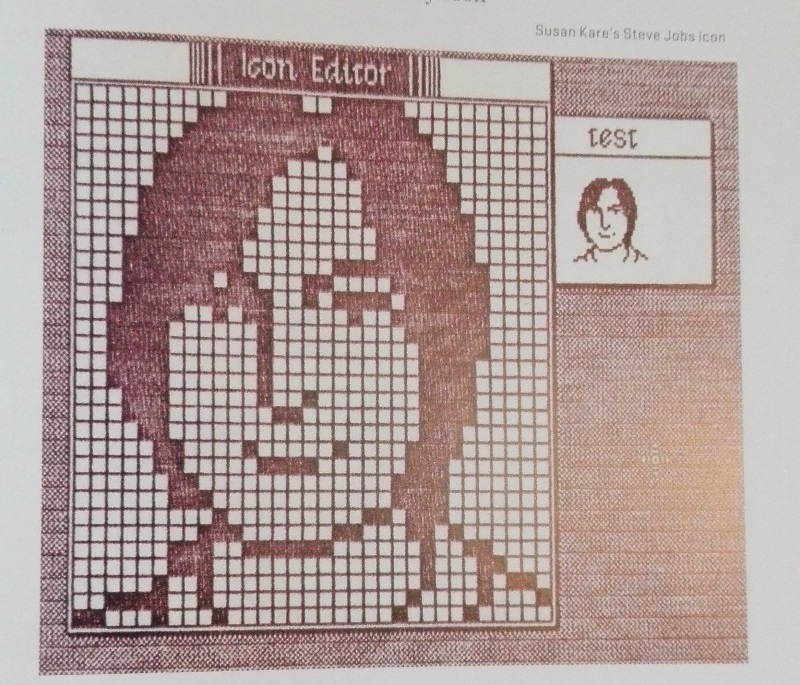 Steve Jobs and the Macintosh are inextricably linked in the minds of most people. So it may come as somewhat of a surprise to learn that the Mac was not his idea at all. In fact, he actually wanted to kill the project in its infancy. Luckily for Apple and millions of dedicated Mac users everywhere, he wasn’t successful. 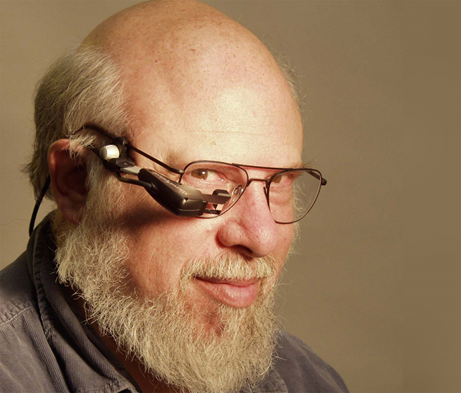 The true father of the Macintosh was Jeffrey Frank “Jef” Raskin, a professor turned computer consultant. 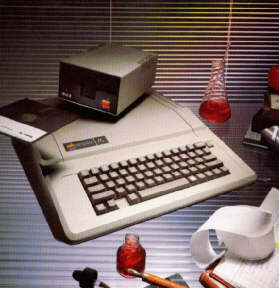 In the spring of 1979, Jobs was still working on the Lisa, a more business oriented PC, but the company was looking for a lower- cost product than the Apple II which was selling for more than $1000. 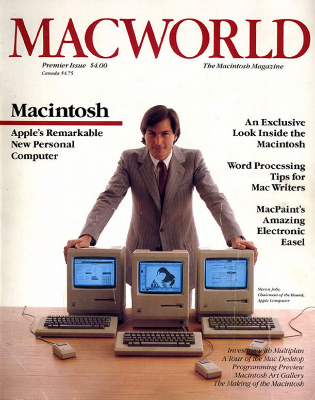 « […], there was this thing that I’d be dreaming of for some time which I called Macintosh. The biggest thing about it was that it would be designed from a human factors perspective, which at that time was totally incomprehensible. » Jef Raskin. What Makes a Computer Smart? « Let us for a moment consider the microcomputer as a creature of awareness. Without certain electronic components present in a computer to make it respond to the human user, it would seem dumb indeed. Content to blink its lights at you forever, the computer won’t even acknowledge your presence unless it has been programmed to do so. What can a computer system do? 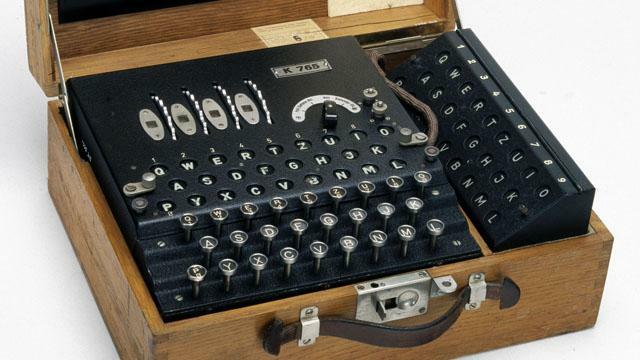 « A computer can perform arithmetic and logic (decision-making) operations and communicate the results to other devices more easily accessible to humans, such as a TV screen or typewriter. 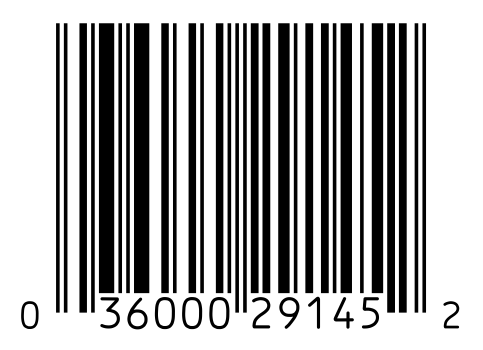 A computer follows commands (called “software”) given it by its operator. 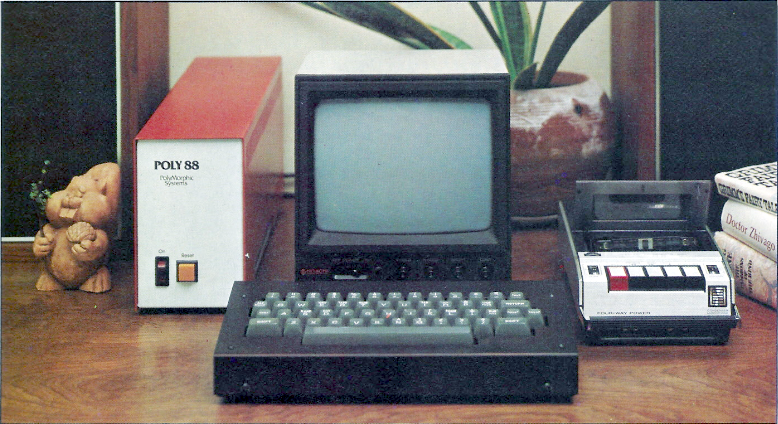 Connected to electronic memory banks and peripheral devices such as a printer, modifies TV set and magnetic disk recorder, the computer is capable of performing complex tasks such as maintaining a current inventory, text editing, computing personal taxes, playing Star Trek or Chess, and even creating unique music and graphic compositions. Recent advances allow microcomputers to even talk and understand vocal commands. Nowadays we are so accustomed to carrying tiny but powerful computers in our pockets (i.e. our smartphones), that we may forget about the time when computers could fill entire rooms and had a significantly lower computing power than a single iPhone. 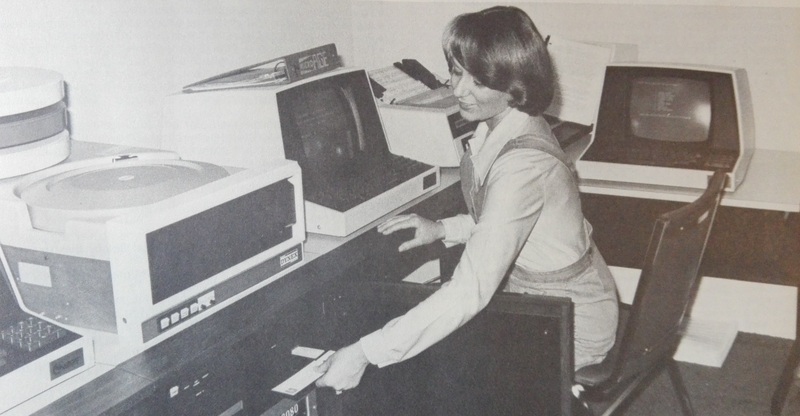 The history of the personal computer as mass-market consumer electronic devices effectively started in 1977 with the introduction of microcomputers. His name may sound weird: "Bitto", as bit in Japanese or as the name of a cheese. What do you think of our mascot? I would like to start writing on my blog again, hopefully this time I will publish new content more regularly. I have just renovated our website, there is still a lot of work to do though. If you want to write an article about your favorite obsolete computer or about the history of computer science, I would be happy to publish it here on my blog. See you soon! The world is moving so fast ! New technologies are being developed everyday... such at a fast pace that we really can't appreciate the full potential of each and every new technology. Bluetooh, usb, firewire, wi-fi, adsl, hdsl, shdsl, mp3, divx... and so on. Are we sure that, before we develop a new technology, we have reached the full maturity of the old one ? 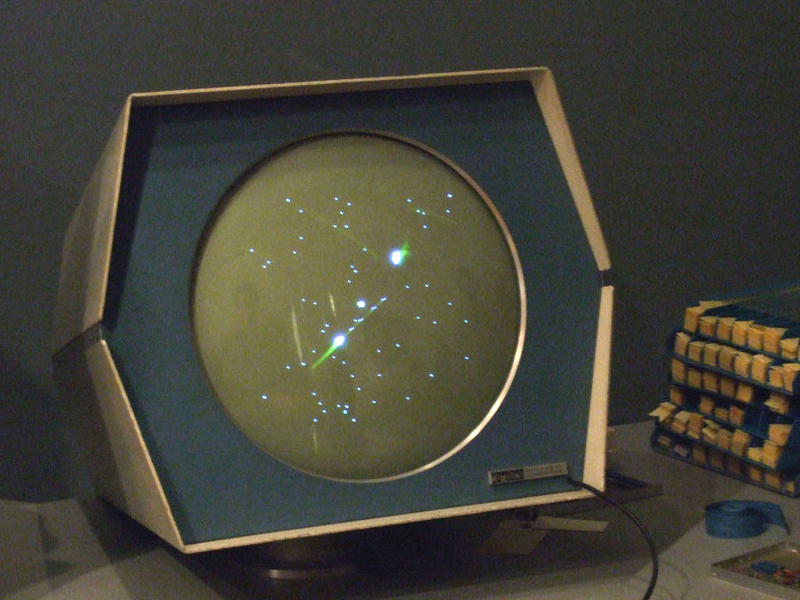 One of the first Fortran programs. Have you ever thought about icons ? Yes those little pictures that are everywhere on your virtual desktop. Recently Alan Shugart has left us. And we all have lost something. In this period I am reading books on the history of the Apple. The books in this case are iWoz, Revolution in the Valley and Apple Confidential 2.0. Between the many vicissitudes and anecdotes that the books have told there is the regarding part the position of the Apple and the world of the clones. The facts, we are in the middle of the 90s and the Apple is in one of its black crises, Spindler is the CEO and decides to open the Mac world to the clones, new societies are founded, ready to produce Mac clones. On Apple 2,0 Condifential there's even the letter of Bill Gates asking to Apple to bring its O.S. on other platforms. In short, the outcome is a true disaster, the clones begin to subtract quotas from Apple instead of expanding the Mac presence in the market. Amelio before and Jobs then, with a stratagem succeed to block the agreements taken from Spindler. 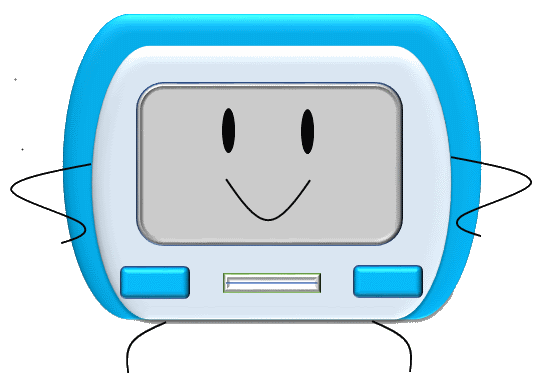 The agreement was with OS 7.0 and its successors, so instead of the 7.7 Mac Os 8.0 is born! And the attempt of Mac clone dies here. We have implemented this new area to allow all of you that want to write and to partecipate to the life of this site. The aim of the blog is to collect all your stories and anectodes about vintage computing. If there is the need to open a new section, we already have the code and a lot of space . Currently we don't know often we will be able to write something new, but we will do our best to keep this section alive.